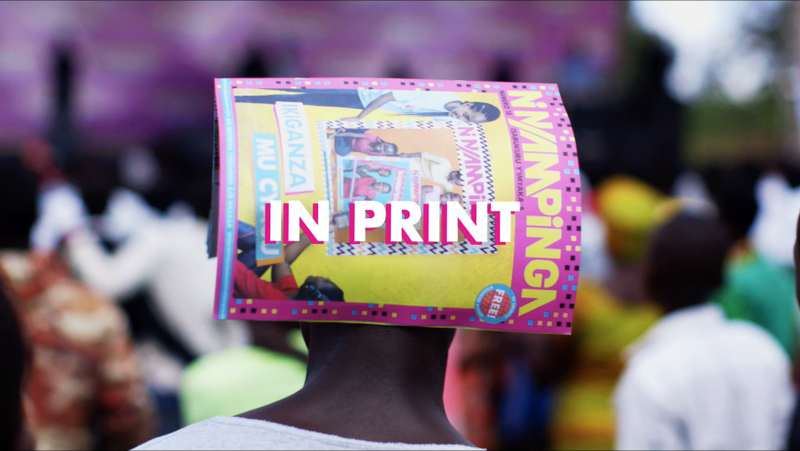 Ni Nyampinga is the first youth brand in Rwanda, a multimedia editorial platform spanning print, radio and mobile, made for girls by girls, currently reaching 6.6 million people. 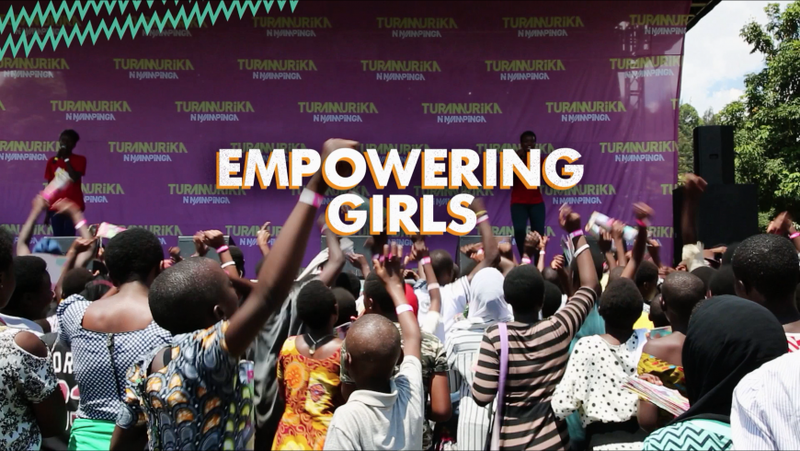 Girl Effect asked SB3 Digital to bring together different footage shot on a variety of different cameras by both local Rwandan videographers and UK based crews and create a cohesive campaign, embracing the Ni Nyampinga brand, designed to build awareness of Ni Nyampinga’s purpose, mission and values. This is what change sounds and looks like.